A 13-year-old with a learning disability and a 16-year-old victim of bullying are among the vulnerable teenagers who have inspired an arts project that tackles the emotional traumas of adolescence. Read about the multimedia project in Society Guardian. Tim, 17, had not uttered a word for five years when he arrived at Beechwood College. Two years into his time at the specialist residential college in Cardiff, Wales, the teenager with Asperger’s syndrome started speaking. Two years after that, at 21, he passed his GCSE Art and Design with a grade B, had a work placement at Tesco under his belt and has since left the college and got a job. 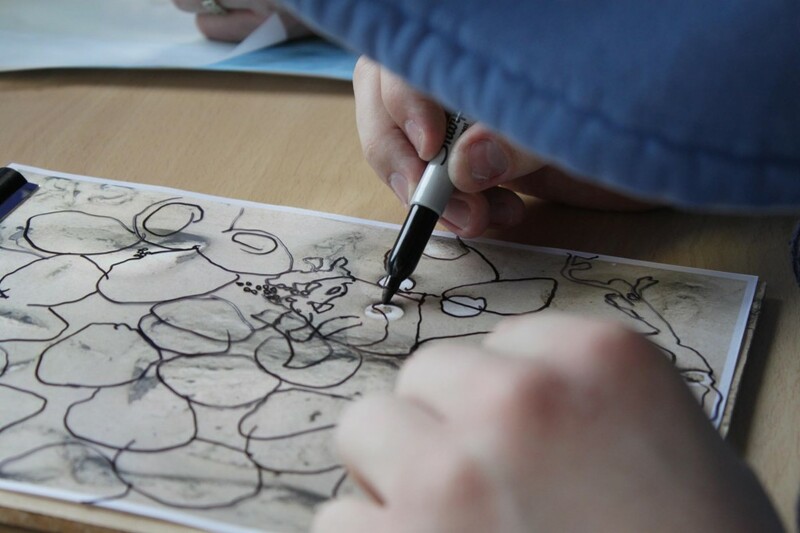 Beechwood, a further education college for students aged 16 and over with an autistic spectrum disorder (ASD), uses art and creativity programmes as the backbone of its personalised education programme. Students study music, 2D art, 3D art, digital media and horticulture and learn to articulate themseleves through these activities. 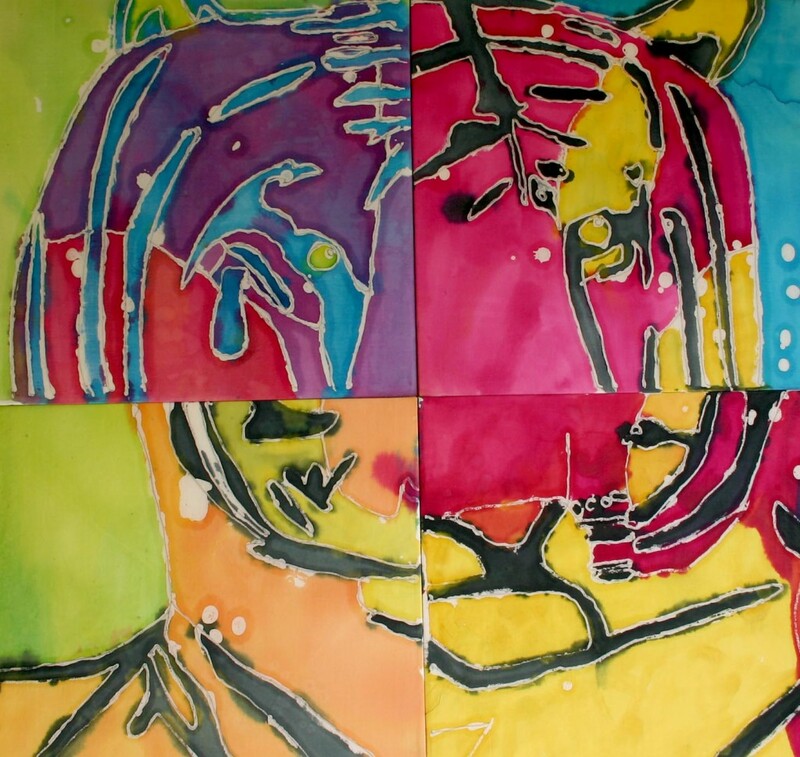 Earlier this month, to mark World Autism Awareness Day, the college launched a national art competition to showcase the creativity of young people with autism and related conditions. The competition project, Create! Art for Autism, is open to those aged 11 to 25 who are formally diagnosed with an ASD, with the aim of showing that art can not only encourage learning and instill lifelong skills but, as Tim’s case shows, also boost quality of life and future prospects. Shortlisted entries to the Beechwood-led scheme will be exhibited in a national art tour, starting at The Old Library in Cardiff and moving to London galleries from the summer. I know my sister has developed a newfound independence and confidence thanks to activities from painting to pottery, bakery, art and horticulture during her time with the Camphill movement. The Beechwood competition gets my vote not only because it encourages young people with special needs to find their own voice through creativity and practical action, but because it aims to bring the artistic talents of the learning disabled to a wider, more mainstream audience. Competition entries in categories including 2D, 3D and digital media art, can be submitted until June 10. The judging panel includes Brendan Stuart Burns, artist lecturer at The University of Glamorgan, Lucinda Bredin, editor at Bonhams Magazine, Hugh Morgan, chief executive of Autism Cymru and Beechwood’s Jackson. 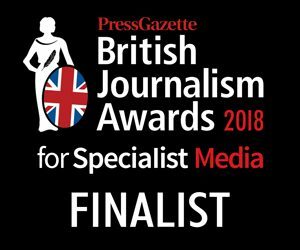 Finalists will be announced on June 24 and the awards ceremony will take place in Cardiff on July 24. Art mirrors life for those of us with an interest in learning disability issues as a London play explores the threat to special needs schools. The play coincides with the government’s plans to overhaul special educational provision and comes at a time when learning disablility support is in jeopardy thanks to public spending cuts. 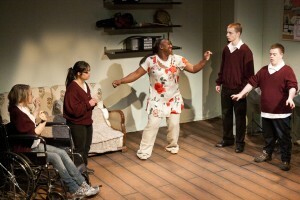 Death of a Nightingale runs at Hampstead’s New End Theatre until Sunday 3 April and focuses on the inclusion agenda which can shoehorn children with special needs into mainstream schools that offer inadequate support. The play, written by Alan Share, a former chair of governors at a special school, also addresses the problems when a special school is threatened with closure. Since 1997, more than 100 special schools have closed, resulting in the loss of about 9,000 places for children. Professional actors are joined on stage with learning disabled young people from the Oak Lodge School in East Finchley. The cast includes 18-year-old Max Lewis, an actor with Downs syndrome who appeared in Notes on a Scandal. Lewis plays a pupil who truants from schools that fail to meet his needs. For more on the green paper and special educational needs provision, check out the very good Guerrillamum blog. Award-winning sports enthusiast Adam Hayes has already won medals at boccia events, a target ball sport similar to petanque and bowls. As a keen footie fan and Chelsea supporter, the 20-year-old also enjoys a bit of hockey and football too. So it’s no surprise to his mates that he’s participating in the second ever Brighton Marathon next month. Not only is Adam adding another string to his sporting bow, but he’s making history – Adam will be the first participant in a wheelchair to complete the 26-mile course. I heard about about Adam after I wrote about the bureaucratic wrangle involving a housemate of his at Fethneys, the Leonard Cheshire Disability home he lives in Worthing, West Sussex. Joining Adam on the start line on April 10th and pushing him along the course will be three Fethneys care staff, Gavin Parrish, Ollie Orchard and Lucie Hammond. The foursome is aiming to raise a target of £2,000 for Fethneys, which accommodates 10 young disabled people at a time, teaching them life skills like cooking, managing bills or cleaning and supporting them towards independent living. To sponsor Adam, Lucie, Gavin, and Ollie visit their fundraising page. Peter White must be the only chartered accountant in the country with a corporate slogan that could belong to a social exclusion charity – “Nobody left behind” – a clutch of charity partnerships under his belt and a network of neighbourhood activists whose grassroots knowledge helps him do his job. Read my Society Guardian interview here with Peter White, the head of the BBC’s digital switchover scheme who is trying to ensure nobody is left with a blank TV screen. Real freedom, as Mary Pearson, mother to a learning disabled young person, says in the short film below, requires freedom of movement. The film, by David Herman of the learning disability charity Camphill communities , is part of the ongoing campaign to help disabled people in care who want to live more independently but who are being prevented from doing so by funding wrangles between local authorities. The cuts agenda combined with local government red tape means forcing vulnerable people (and their families and carers) through hoops if they want to move from one council area to another – and there’s no guarantee of success if you attempt this. But learning disablity campaigners are calling for funding to follow individuals. A sort of portable personalised budget and assessment system is what’s needed. The film is part of the charity’s submission to the government-appointed Commission on the Funding of Care and Support which is due to report back in July. The scenes here offer a snapshot of the sort of rich community life that my sister is thriving in at The Lantern Camphill community. Many similarly amusing moments tinged with a serious edge have been enjoyed in my family thanks to my youngest sister’s grappling with the vagaries of the English language and her inability to take words anything other than literally. There was the time she stormed home from school, complaining that she had been told to “puck off!” in the playground. My mother was caught between the pedant’s reaction of correcting my sister for mishearing the word (“Actually darling, it’s not ‘puck off’ it’s…”) and an anger-fuelled desire to advise her to tell her potty-mouthed peers to puck right off back (coining a new breed of Shakespearean insult in the process perhaps?). Instead, we checked there was no bullying involved and told my sister to maintain a dignified silence. The silent treatment shut those stupid playground puckers right up, I can tell you. I digress. Thanks to her daughter’s literal take on the date conversation, Liz Astor realized how much Olivia wanted to enjoy the sort of nights out her mainstream peers take for granted. Spotting a gap in provision for young autistic adults in her local area on the Surrey-Kent borders, she launched a not-for-profit group, Disco Dreams, late last year. The specialist nights in a community hall in Oxted, Surrey, are aimed at 18-30-year-olds with autism or moderate learning difficulties. “Why shouldn’t young people with autism have the same opportunities as others their age?” asks Liz. Autism charities offer vital support for the autistic and their families, and there’s some great work being done by inclusive arts charities, but even without taking into account the fact their future is under threat in the funding cuts, opportunities for young adults with autism to socialise is patchy around the country. The Disco Dreams nights are tailored specifically for those with autism; the DJ is aware of when noise levels overwhelm the young people, a chill-out zone provides a quiet space and entry is £10 but free to carers. Back on the Kent-Surrey borders, the next Disco Dreams night is scheduled for tomorrow night, Friday 21, if there is enough interest (email discodreamsdance@gmail.com for more information). The whole project is funded entirely by Liz, Lady Astor of Hever. Plugging a gap in provision in this way is very big society, but not every community is lucky enough to have such philanthropic verve in its midst. Let’s hope the venture is successful and inspires similar events elsewhere, so Olivia gets to eat her date and have one too. I’m supporting the two-day online campaign, One Month Before Heartbreak, that took place this weekend against planned reforms to Disability Living Allowance (DLA), the disability benefit that allows tens of thousands of disabled people to get out and about from residential homes. The DLA consultation period ends on February 14th, Valentine’s Day. In the words of blogger Brianb: “Many of us, concerned at the way the coalition government is bullying, victimising, stereotyping, abandoning and, stigmatising those of us who live with disability, have decided to publish blogs almost simultaneously to draw attention to these injustices being perpetrated”. Given the warm glow the government wants to create with its big society approach, the cut seems even more unfair, and shortsighted, and as The Guardian’s David Brindle has highlighted, the cut is not only “the meanest and nastiest cut of all in the carnage that is sweeping through our public services” but is based on flawed reasoning. Although individual campaigning organisations within the disability sector might have a history of being vocal, as a whole, individuals with disabilities and their carers aren’t much known for taking off their gloves and sticking their heads above the parapet. Until now. A huge, vibrant and persuasive online community of writers and campaigners is fighting injustice through blogging and on twitter. As blogger Ned Ludd Carer points out, the cuts are “about locking up disabled people in their own homes and taking away the desperately needed care…This doesn’t have to happen. We need to stop these cuts before they do any more damage. We carers need to get our heads out of the sand and start shouting. We need to stop being the silent, heroic martyrs the press and TV love to wheel out for a nice heartwarming end to the programme. We need to be Carers With Attitude.” The gloves are off. Arbitrary Constant has highlighted the main concerns for the disabled while you can also read Community Care’s blog for a litany of cuts that hit the vulnerable. Anyone in two minds about supporting the campaign – and there are already 2,500 names on the online petition to recall the consultation – should read blogger Bendy Girl who argues that the cuts should be everybody’s business, not just an issue for the disabled and their carers. As the One Month Before Heartbreak campaign stresses, 100 years ago “disabled people were institutionalised and kept out of the public eye so that the public would need not feel embarrassed to look upon a disabled person.” The removal of DLA will trap the disabled in their care homes. And that’s something best consigned to the history books.